This week is officially British Sausage Week, celebrating the Great British Banger. Keith and Val from Friends Farm will have a great array of sausages this week available in Framlingham Market on Saturday. 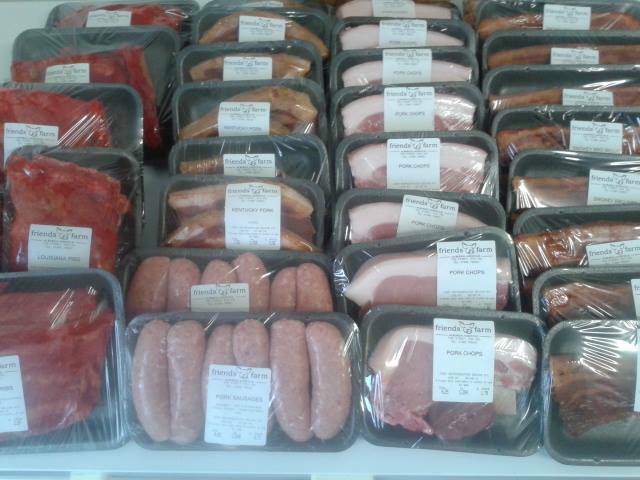 They are based close to the Norfolk/Suffolk border in Alburgh, South Norfolk, and sell pork and bacon direct from the farm, at local markets and also on-line. Most of their pork & bacon comes from gilt (female) pigs that have the opportunity to run outside and explore their surroundings and root around in the mud. They are then sent to a local abattoir and then returned to the Friends Farm to be butchered in their new on farm butchery, where they also make their own sausages and dry cured bacon. 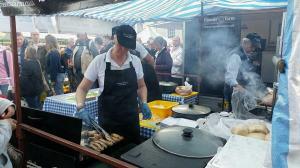 All of their sausages are made using at least 80% pork and other top quality ingredients. Traditional – Chipolatas – Pork & Fennel – Toulouse – Pork & Ale – Pork & Leek – Pork & Apple – Coriander & Ginger – Cracked Black Pepper – Caramelised Red Onion – Cumberland – Lincolnshire – Tomato & Chilli – Fennel & Chilli *Award Winning! 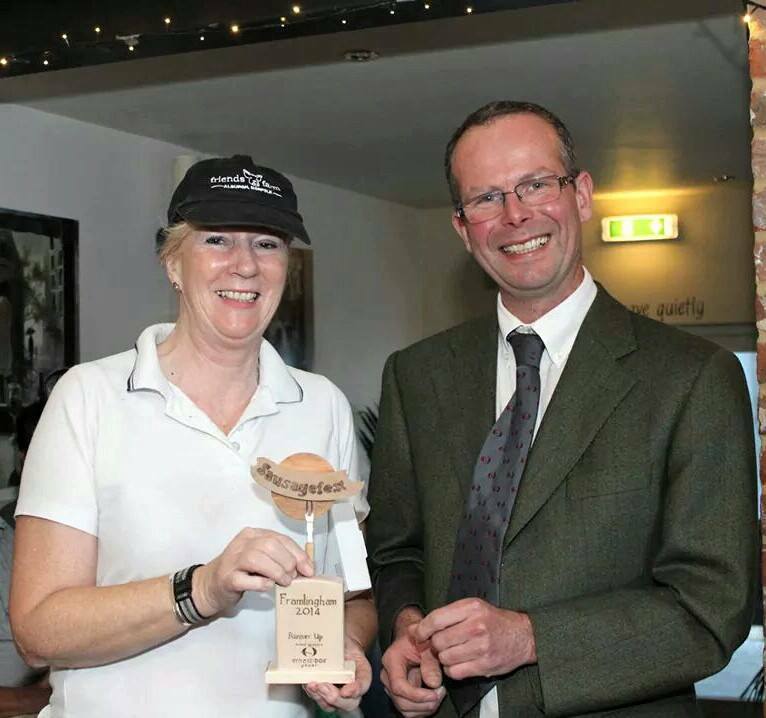 Keith and Val won a well deserved award for their Fennel and Chilli sausage at The Framlingham Sausage Festival back in October. What a superb combination!